This pair of 14" Kinetic Art Hi-Hats by Woodland Percussion features our "Tribal Sun" Design. 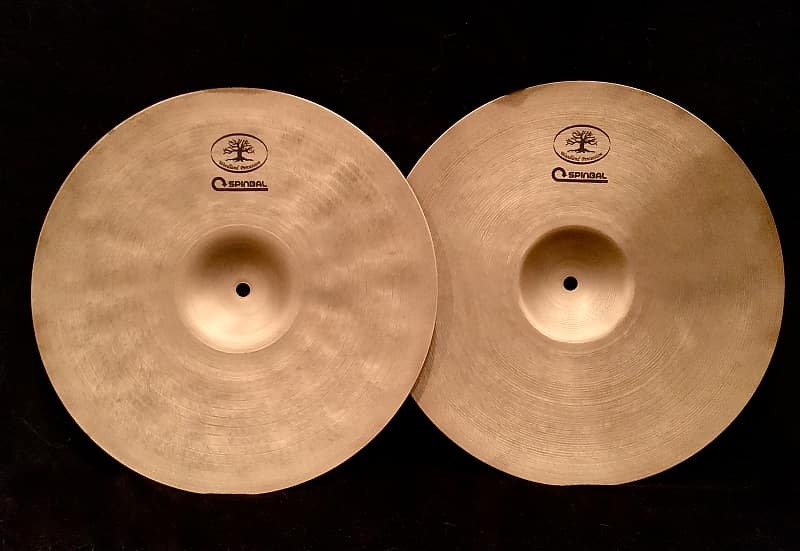 Our line of Kinetic Art patina cymbals are designed in part with Spinbal to revolutionize the way we look at cymbals! 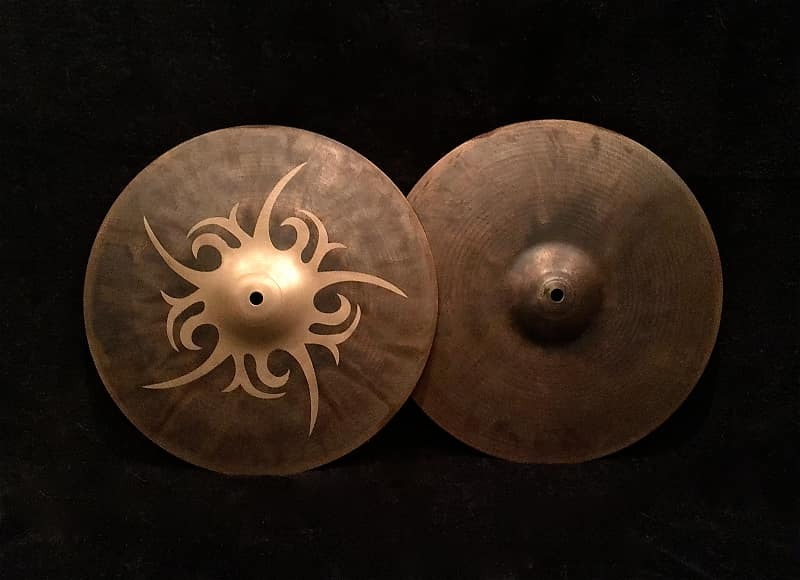 These amazing cymbals are created with the use of Spinbal's DIY Cymbal Patina Solution. 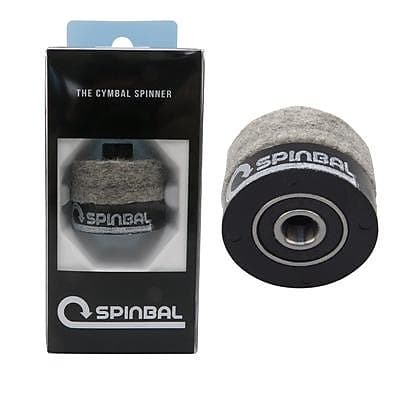 This solution is designed to produce fantastic earthy patina shades on any cymbal without hindering it's tone or longevity! We ship within the Continental United States only. Orders typically ship next business day after receipt of cleared payment. All items are shipped with tracking and fully insured. Based on purchase price of $275 at 10% APR for 12 months. Excludes tax and shipping fees, to be calculated at checkout. Rates range from 10-30% APR. Choose from 3, 6, or 12 monthly payments.